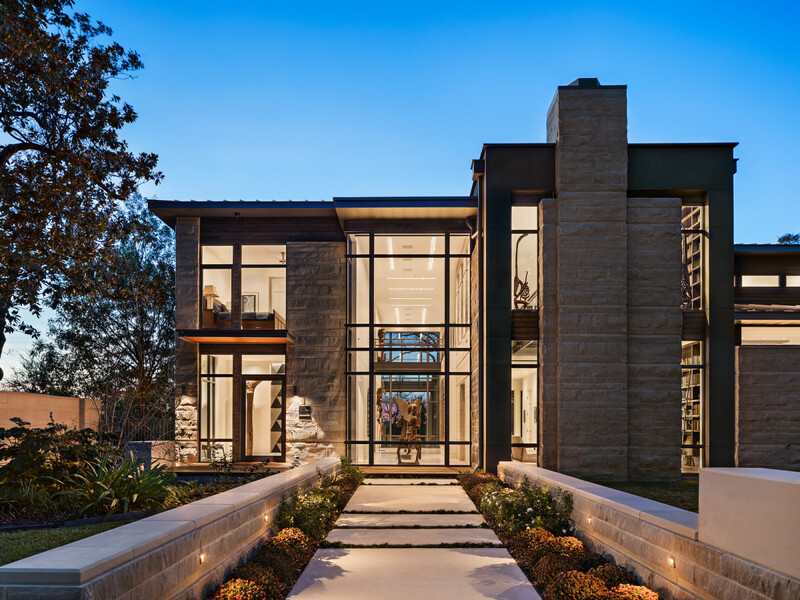 Five homes will open their doors for the sixth annual Fort Worth Chapter of the American Institute of Architects Homes Tour, a showcase of residential architecture designed by local, licensed architects. 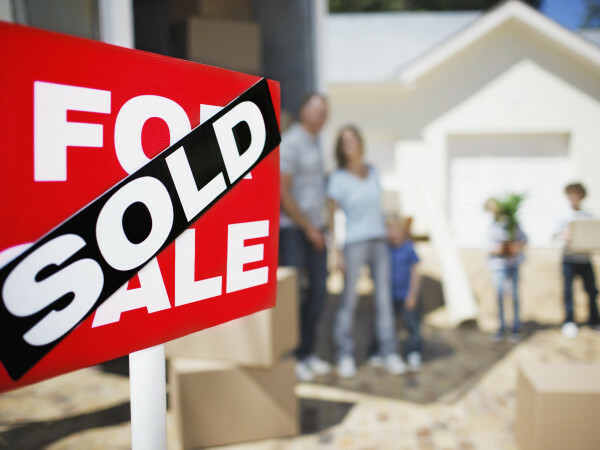 Taking place noon to 6 pm May 18-19, the self-guided tour will highlight a variety of home styles, types and sizes, and feature a mix of projects, including new builds, renovations, and additions. 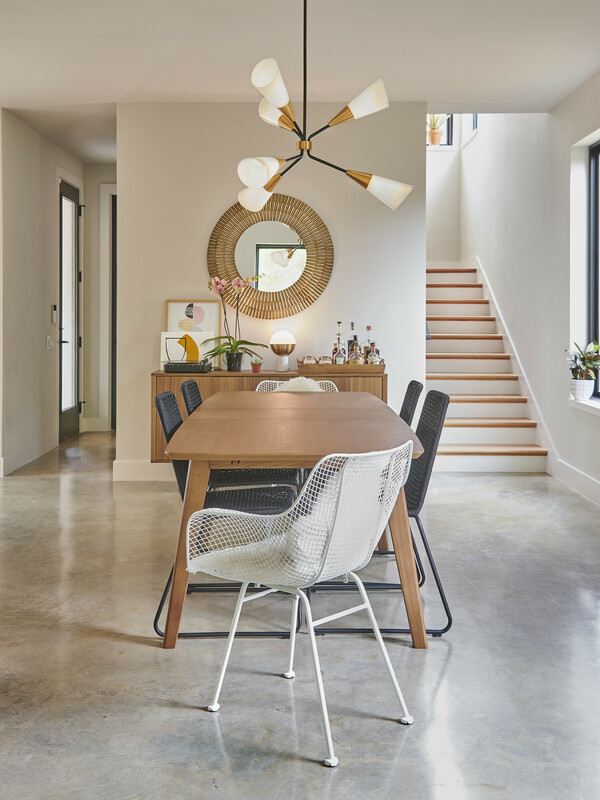 “Since it’s the only citywide homes tour curated by architects, the tour does an excellent job of highlighting the products that homeowners desire and revealing the processes behind creating this quality level of design,” says chairperson Lindsey Brigati Boren, AIA, in a release. 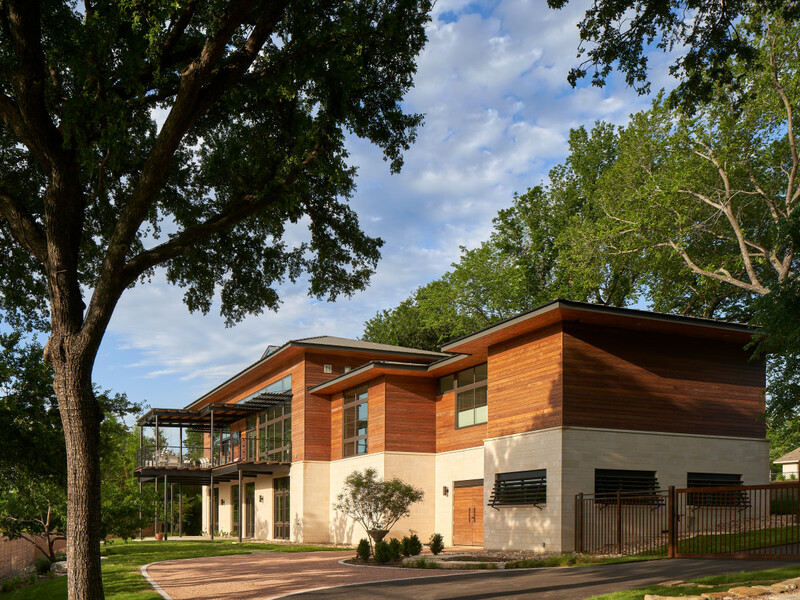 2019 marks the first year of the Open Doors/Open Gates Weekend, a partnership of the AIA tour and the Historic Fort Worth Garden Tour. For those interested in attending both tours, discounts are available. 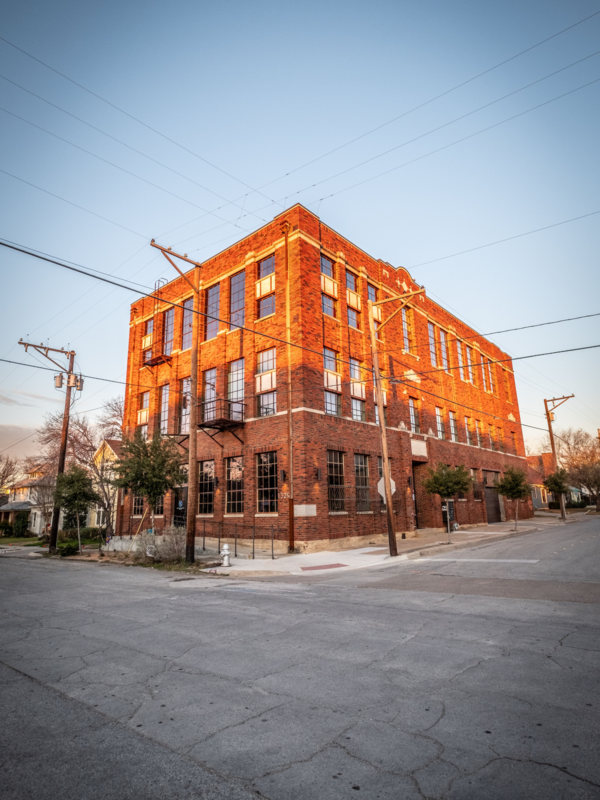 Proceeds from the AIA home tour support the programs AIA offers to the Fort Worth community throughout the year. Tickets are on sale now for $20 in advance, or for $25 the weekend of the event. 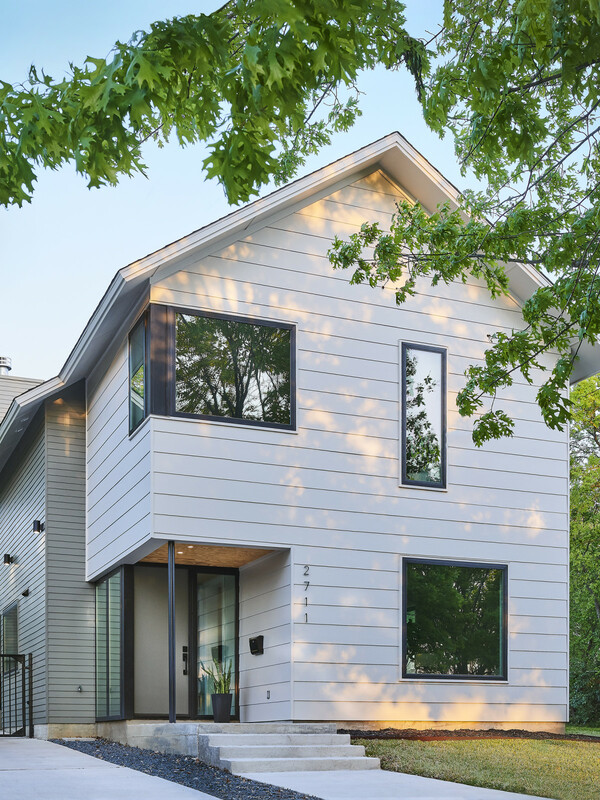 The 8,700-square-foot Park Hill new build contemporary includes four bedrooms, three-and-a-half bathrooms, two living rooms, and an office. Michael Bennett, AIA, of Bennett Benner Partners, con't. Anchored by a double height gallery space that serves as a visual axis between the front entry and backyard views, the property takes advantage of its long, sweeping northwest views. 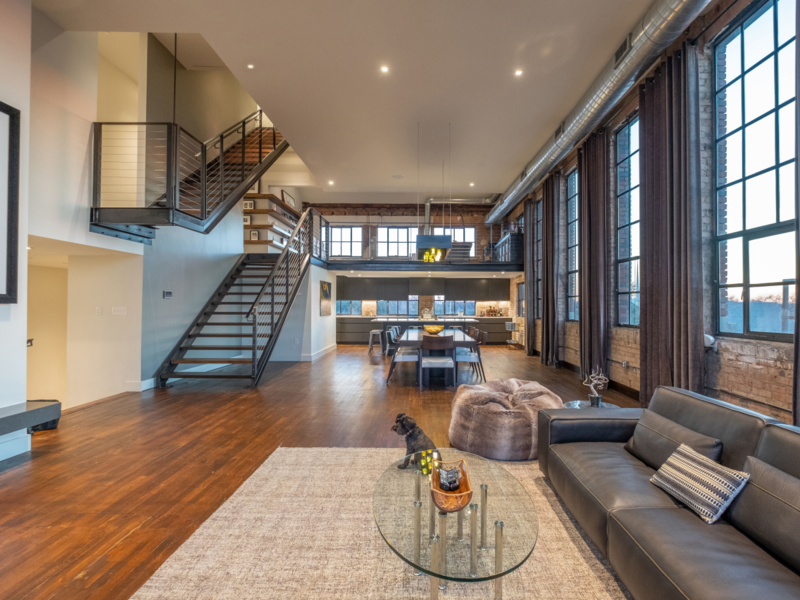 The 3,200-square-foot loft apartment in Fairmount is part of the architects’ award-winning renovation of the 94-year-old The College Avenue Baptist Church Annex, and features two bedrooms, two-and-a-half bathrooms, one living room, and a roof deck patio. Jason Eggenburger, AIA, and Steven Halliday, AIA, of 97w, con't. The architect saved important architectural elements, while incorporating modern features to create a mix between existing and new. The newly-constructed Ryan Place home is 1,850 square feet of modernly detailed infill construction that offers three bedrooms, two-and-a half-bathrooms, and one living room. Brandon E. Allen, AIA, of Allen Architecture, con't. 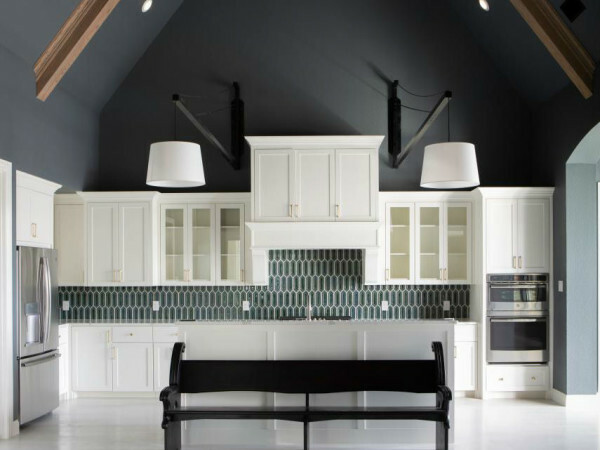 To respect the context of an established neighborhood, simple materials were used, such as waxed concrete floors, subway tiles, and monochromatic drywall. 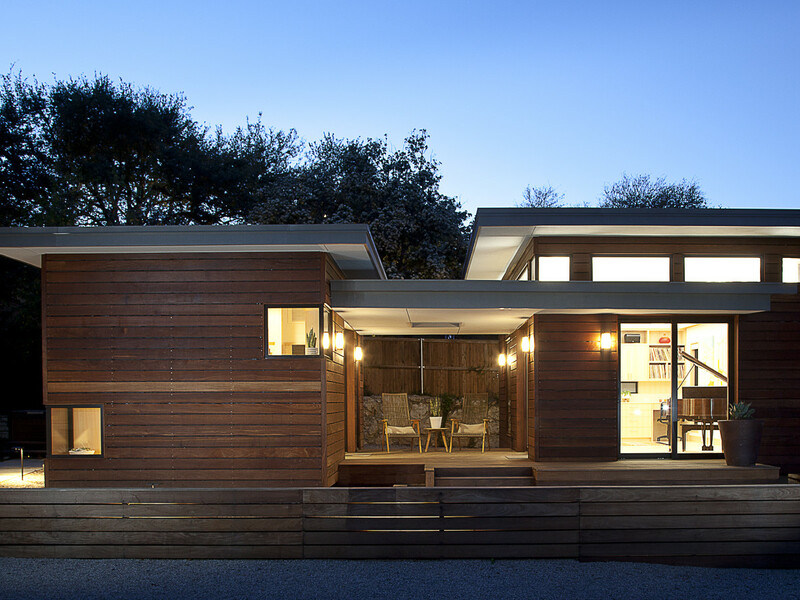 The 820-square-foot secondary structure to an existing, single family home in Tanglewood contains one bedroom, one bathroom, and a living room. Joe Self, AIA, of Firm817, con't. 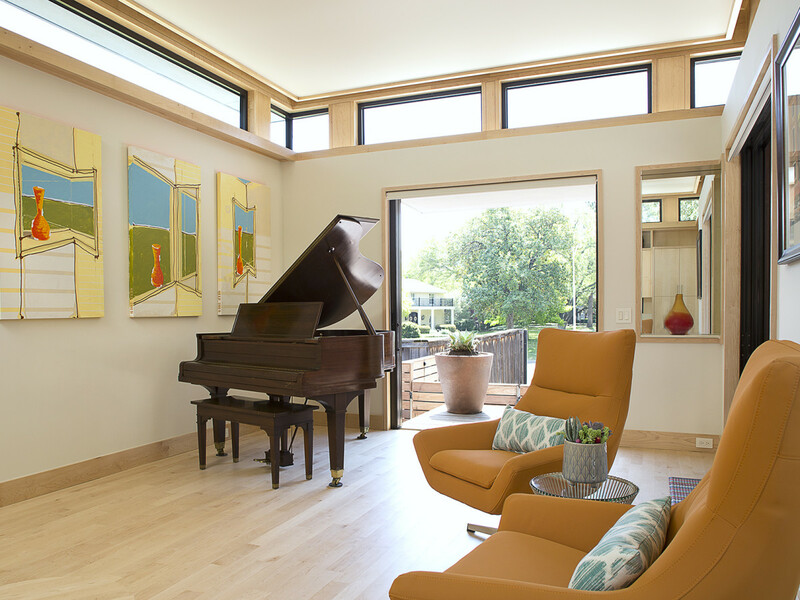 Every detail of this project is meticulously designed, coordinated, and constructed, from the retractable bed to the custom lighting to the memorialized tree location in the wood floor. 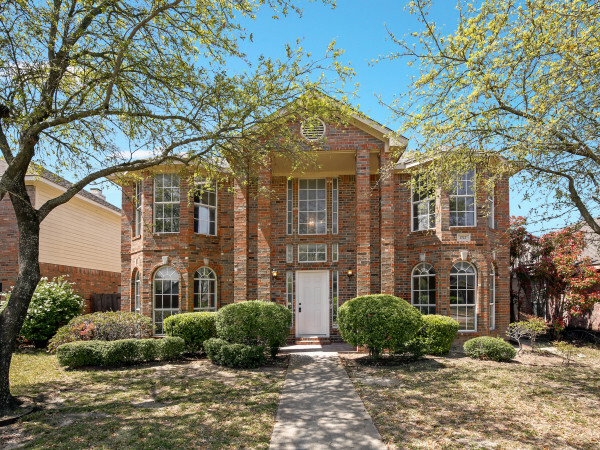 Situated on the banks of the Trinity River and designed by the architect for himself and his wife, this new split-level River District home places the daily living functions at street level, leaving the lower level for guest quarters. Randall C. Gideon, FAIA, and Ibañez Shaw Architecture (AOR), con't. This 7,600-square-foot modern boasts three bedrooms, three-and-a-half baths, two living rooms, and an office.